Steel Blue proudly sponsoring Steeltoes & Stilettos charity event. 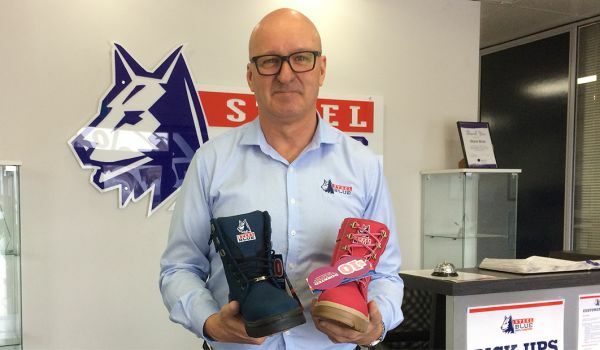 We are a proud sponsor of the WA charity event, Steeltoes & Stilettos, an event where male and female Tradies are matched with models on a catwalk in the heart of the Perth CBD. The event is focused on increasing awareness of the risks of asbestos while also raising funds for medical research into a treatment for the terminal cancer, mesothelioma. 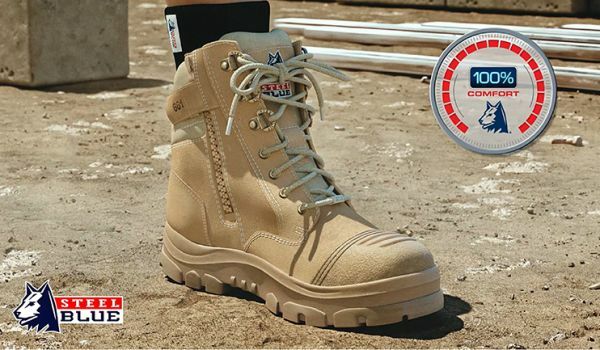 Nominations are now open to ‘’dob in a tradie mate’’ to hit the catwalk in a pair of Steel Blue boots.